Are you Investing in Top 10 Small & Mid Caps of FY 2019-20? We would like to inform you that we selected 10 scrips from universe of small and mid cap stocks which can benefit investors in the financial year 2019-20. We are confident that these carefully selected stocks can outperform major indices like Sensex and Nifty during this financial year. We released portfolio of 10 small & mid cap stocks for FY 2019-20 on 1st April 2019 and shared with with all our paid subscribers of Hidden Gems, Value Picks and Wealth-Builder. 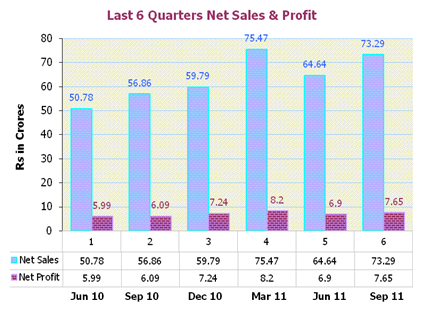 We have given the different allocation to each of the scrips keeping in mind the risk versus returns ratio. We also fine tuned the portfolio with mid-cap and small cap scrips from different sectors so that the investors can invest in a complete mix of stocks to balance their portfolio. 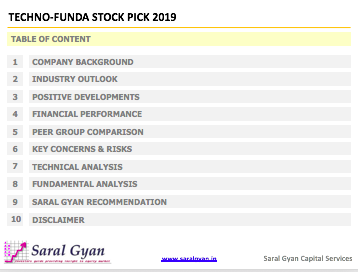 Saral Gyan Portfolio of 10 stocks for FY 2019-20 also include best of Hidden Gems and Value Picks recommended by our equity analyst’s team during last couple of years. 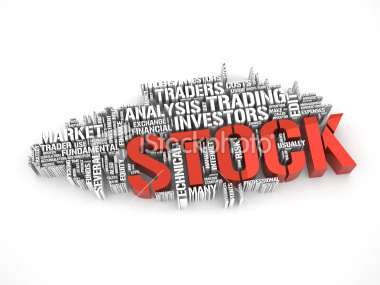 Multi-bagger stocks are created because they are able to scale the opportunity rapidly. Titan Industries is a great example. In 2003-04, Titan‘s market cap was 500 crores. As on date, it is more than 1 lakh crores market cap company. The fact that India is a booming marketplace of 132 crores consumers means that most products and services have a head start at trying to scale up their activities. Saral Gyan Portfolio of 10 Stocks for Financial Year 2019-20 was released on 1st April 2019 and was shared with all our Hidden Gems, Value Picks and Wealth-Builder members. Portfolio stocks holding period is minimum of one year. 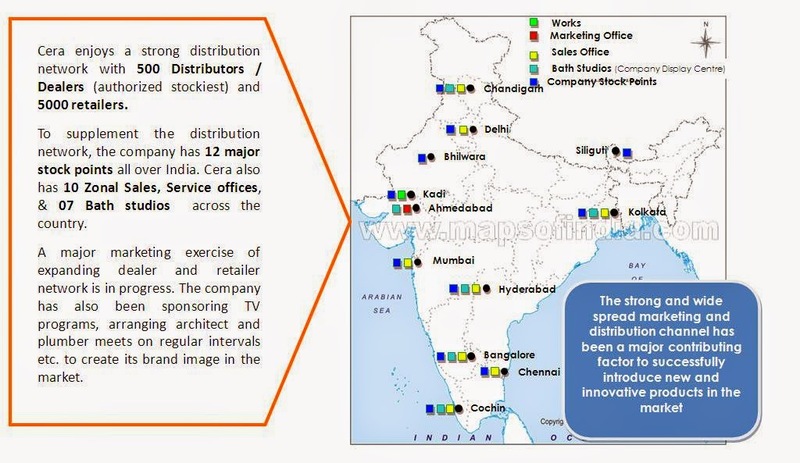 If you wish to receive our Portfolio of FY 2019-20 of 10 Small & Mid Caps, you can opt for any of service - Hidden Gems, Value Picks & Wealth-Builder. Are you Investing in Techno-Funda Stock of 2019? It's Free! Since Jan 2018, broader markets have witnessed significant correction. At current scenario, when Small & Mid Cap Index is down by 26% and 15% respectively from their peak made in January last year and significantly underperformed Sensex & Nifty, no body want to touch that space. Most of the liquidity in small & mid caps has dried up and found its way to large caps over last 10 to 12 months. At this juncture, large caps looks fairly valued or expensive in terms of valuations, however small & mid cap companies with robust businesses look attractive to reasonable and can reward long term investors in big way. In fact, some of the worst times to get into the market turned out to be the best times for long term investors and same seems to be applicable now for Small & Mid Caps. 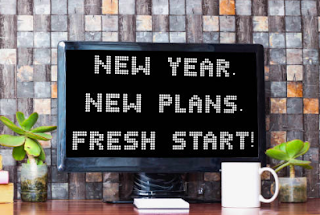 To encourage investment in equities during current scenario when overall market sentiments are negative, we decided to share our Techno-Funda Stock Pick 2019 Report for free. This is a complimentary report for our readers. We are confident that you will find our research work useful in making informed investment decision. We released Techno-Funda Stock Pick 2019 Report on 12th Dec 2018. 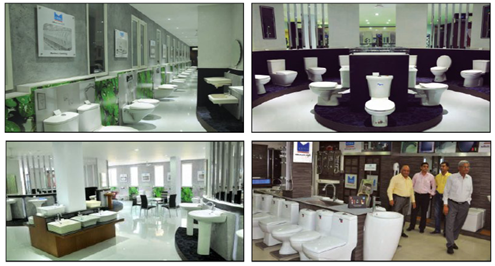 The stock selected under this report is a small cap company with market capital of less than 500 crores and is available below our recommended price. This report covers both technical as well as fundamental analysis about the company along with positive developments in the company as well as sector. The stock offers significant upside potential and could be a multibagger stock delivering 2x to 5x returns from current levels over next 1 to 3 years. 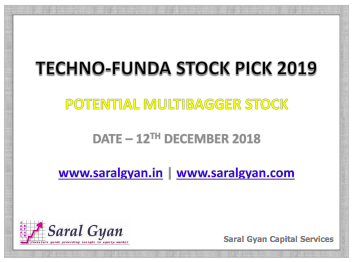 Techno-Funda Stock Pick 2019 report is a detailed report which covers company's background, Industry outlook, positive developments, financial performance of the company along with peer group comparison, key concerns & risks, technical analysis, fundamental analysis and Saral Gyan recommendation. To receive our Techno-Funda Stock Pick 2019 report, simply fill up the form below. Once submitted, you will receive the report directly in your inbox. If you are unable to view the form, click here to fill it online to receive our Techno-Funda stock report directly in your inbox.